The Regional Public Library has a vast mass of documentation composed by monographs, serials and other bibliographical species, including the collections from the former Foreign Cultures’ Library and Madeira Regional Archives. These three, joined together, totalize approximately 363 thousand documents. Considering the value and the patrimonial notability of specific collections (rare books, first editions, poorly preserved documents and iconography), the access is done directly at the Archives and Reserved Collections Reading Room. General description of the Regional Public Library’s collections – Contains over 300 thousand bibliographical records (284.141 books and 5504 serials), with an average 10% growth each year. The subjects are universal, according to its public condition and due to the Legal Depot. This gives rise to a contemporary, wide-ranging catalogue which meets the ever-changing needs of its users. The databases hold various types of titles and documents: single or multivolume works, separates, congresses and meeting minutes, legislation scholar books, reference books, bibliographies, and others. The general catalogue also includes reserved collections, iconography, cartography, visual impaired/special reading services, electronic resources, acquired and private libraries donations, such as: the Mário Sardinha or Liceu de Jaime Moniz libraries. The general catalogue also includes reserved collections, iconography, cartography, visual impaired special reading services, electronic resources, acquired and private libraries donations, such as: the Mário Sardinha or Liceu de Jaime Moniz libraries. General description of the Madeira Regional Archives’ collections – this library holds 21.700 monographs and 850 magazine titles. It includes plentiful bibliography on Christopher Columbus, travel guides and also a collection of antique books which belonged to the Mitra do Funchal, through Bishop D. Gaspar Afonso da Costa Brandão. 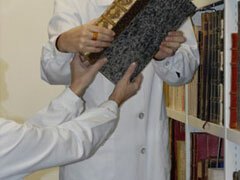 This specialized library also integrates private libraries such as: Nuno de Freitas Lomelino and Nuno Vasconcelos Porto. It has recently donated the private libraries from Mr. Pereira da Costa, Luiz Peter Clode, Pontes Leça, Frederico de Freitas, João Henrique Gonçalves and Maria do Carmo Rodrigues. The archives from the Regional Administration service are also incorporated in this institution. 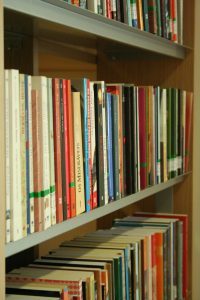 General description of the Foreign Cultures’ Library – this library is mainly supported by the embassies with documental representation there. It holds approximately 22.000 records on various topics and in different languages (English, French, German, Russian, Norwegian, Finish and Sweden). 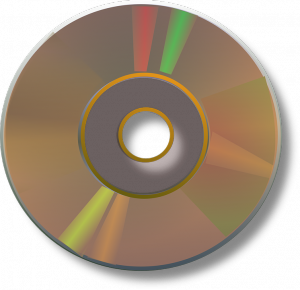 Multimedia – audio CDs (music from all times), CD-ROMs (with educational games and other digital historical information), DVDs (entertaining and educative films for all ages). This collection integrates 2300 records. Newspapers – The contemporary newspapers are accessible but, the Diário de Notícias’ collection should be emphasized as it was donated by Diário de Notícias Company and includes the first newspapers edited in Madeira by the time of the Portuguese Liberal Revolution in early 19th Century. The collection is composed by 260 titles and varies from generalist (focused on daily regional life) to specialized newspapers (political, religious, judicial, sports, education, literature or arts). This collection is currently under digitalization process. Legislation – a total over 15 thousand volumes composes this collection. Among the preceding documents from Madeira Regional Archives, there are dozens of titles on European, national and local legislation – a total sum of over 4.000 titles and single papers. This group contains laws and diplomas produced since the 13th Century until 2009. Governmental legislation published in Diário do Governo and Diário da República are to set off, as well as Rebelo Quintal’s legal library (11.000 documents donated to Regional Public Library). 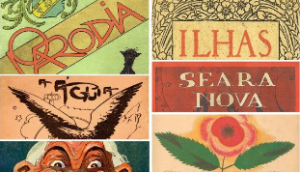 Iconography – postcards, posters, illustrations, drawings, maps and other Non-book materials. The postcards collection in the Regional Archives is particularly valuable (15.000 units) and has been recently enriched by the transference of the collection from the Regional Board of Museums and Cultural Heritage. The posters’ collection at the Public Library is also very interesting, especially the ones produced in Madeira. 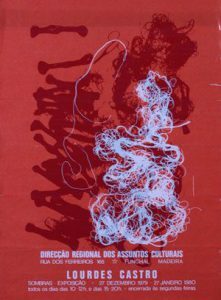 Reserved and rare printed documents – includes the libraries of Mário Sardinha’s library with the first editions of Portuguese books and literary magazines dated from the 19th and 20th centuries; António Montes, Escola Secundária Jaime Moniz; Maria do Carmo Rodrigues and Rogério Correia. 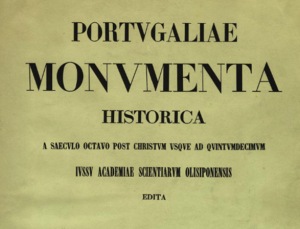 In addition we highlight the collections from Madeira Regional Archives: the private library of Nuno de Vasconcelos Porto which contains exceptional rare editions as Portugaliae Monumenta Historica, editions from the Lisbon Science Academy or monographs on history and Portuguese art by recognized authors; Nuno de Freitas Lomelino´s library; Luiz Peter Clode´s library (mostly dedicated to genealogical studies); Quinta Josefina’s library; Casa Museu Frederico de Freitas’ library and, finally, the collection of antique books (from the Mitra do Funchal).